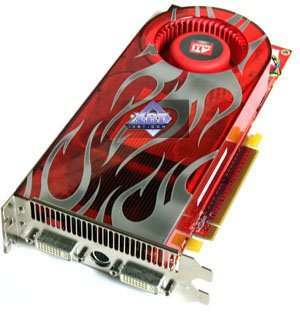 On the example of the reference ATI RADEON HD 2900 XT 512MB DDR3 (750/1660 MHz) PCI-E. This card supports DirectX 10. This is one of the most powerful high-end cards from AMD/ATI. On January 15, 2008 the latest drivers from ATI were CATALYST 8.1 for Windows XP/Vista.